We've already seen the Year of the Snake Shaqnosis, and now the Shaq Attaq is getting a snake-inspired colorway of its own. 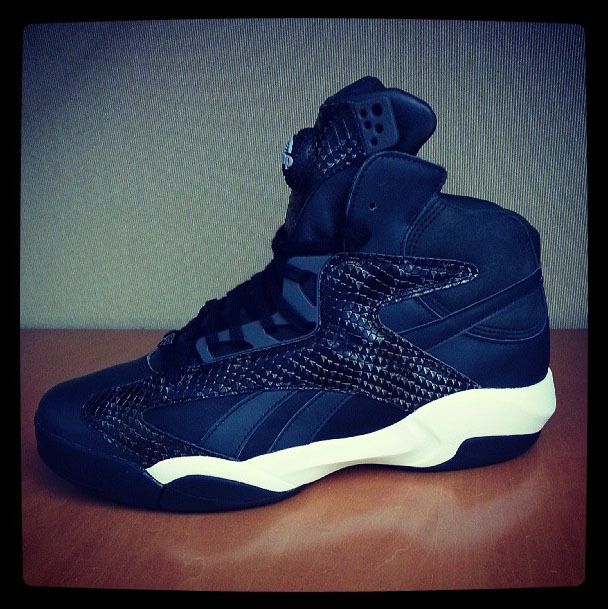 Rather than going the "loud" direction found on the Shaqnosis, the Python Shaq Attaq offers a much more subtle approach. In fact, it's arguably more subdued than the original colorways of the shoe. No word yet on release details, so check back for more as it becomes available.